Raj Virdi and Arjan Bhullar met one another during their first year at Simon Fraser University, and after finding tremendous success at the varsity level, the pair began training together. Fittingly, they both made the Canadian junior national team, which eventually led to coaching together. But after Simon Fraser transferred to the NCAA in 2010, the province of British Columbia was left with no university wrestling program. Bhullar, who took up the sport as early as two years old, came from a wrestling dynasty passed down from his father, while Virdi who also considers wrestling as his life, started competing in the sport at the age of 10. With a void to fill, the pair put together a proposal in 2013 to the University of the Fraser Valley (UFV), located in Abbotsford, B.C. They also had a meeting with the vice president and athletic director. 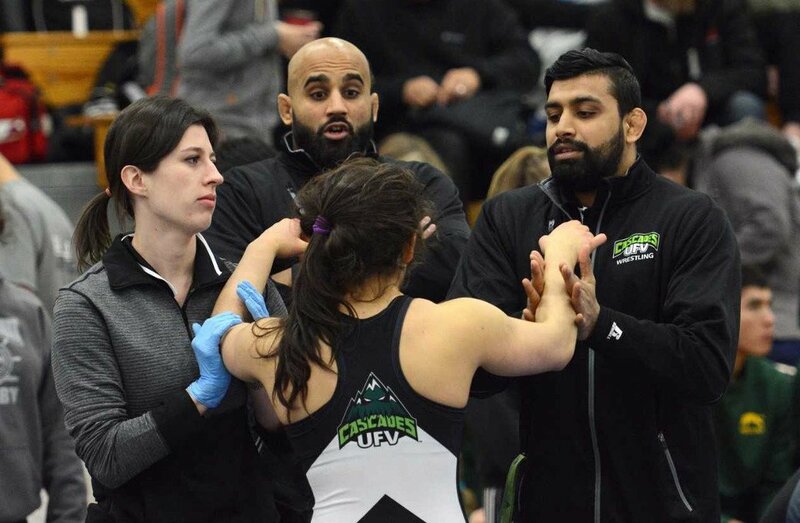 One year later, their plan come to fruition and Virdi and Bhullar found themselves coaching the newly-created UFV Cascades men’s and women’s wrestling teams. 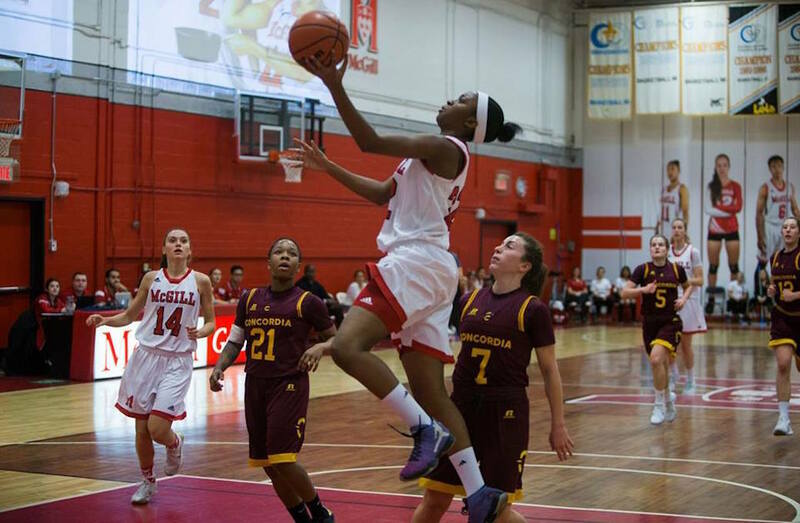 Today, both programs are recognized among the best in U SPORTS, with the men ranked No.4 in the nation while the women’s side is ranked No.7, as the Cascades prepare to host their annual invitational meet against fellow Canada West schools on Sunday. “We made a commitment to each other that we will get this program to a certain level and we’re at that point,” says Bhullar, who became the first fighter of Indian descent in the UFC and represented Canada at the London 2012 Olympics. This program’s success could not have been possible without the community support. One of our commitments when we started this was to get the community to buy in and they have. So we thank the community. Like most inspirational leaders, Virdi and Bhullar express undeniable positivity. The pair started the program from scratch and volunteer their time in running it. On top of that, they have helped fundraise money for travel, scholarships, and uniforms. Jim Mitchell and Ron Sweeney, coaches from the city’s Mid-Valley Athletic Club have also played a major role in assisting the team’s staff, while public support has been a major part of the program’s success. Beyond the sport, Virdi and Bhullar had a larger goal that involved giving back to the community. In November 2017, they led six student-athletes to a trip to India for 10 days, where UFV has a satellite campus. “It was a great experience for them,” says Virdi. “This year we kind of went just to learn and understand the culture and landscape. They saw some kids with no shoes that were still great wrestlers. It was an eyeopener to them." They saw that you don't need the fancy shoes or gear to be successful – just hard work and motivation. Bhullar has become an ambassador around the world ever since his experience at the Olympic Games. “On a personal level, I get a lot of fulfillment being a role model. This program is all about leading by example – you want to make an impact for these kids. These are future generation leaders,” he says. "We have been able to get support from donors that would never give to UFV, or to the sport of wrestling if this was another case. For example, we had a donor from San Jose fund a summer trip for our group, and others get involved for a trip to India." This season, the program is composed mostly of first and second years with only a trio of third year student-athletes on the roster. Leading the way is Brad Hildenbrandt, who has thrived as a mentor for his younger teammates, after becoming the first Cascades wrestler to win a U SPORTS medal last year at the national championship in Winnipeg, finishing first in 120kg division. His coaches believe that he has the chance to qualify for the Tokyo 2020 Games. “Both Raj and Arjan have been a huge help to my career,” says the 21-year-old Hildenbrandt. “Raj was my coach in high school since Grade 11 so I have been with him at least four times a week for six years now. Then having Arjan once I started in university has improved my wrestling so much. Him being the 2012 Olympian in my weight class has given me lots of insight as to how to compete both as a heavyweight and what I need to do to become competitive internationally." They (Raj and Arjan) are coaches who truly care about their athletes and go out of their way to help us succeed on and off the mat. Another Cascades wrestler with high expectations is second-year Karla Godinez Gonzalez, who switched weight classes this year to 51kg from 55kg. 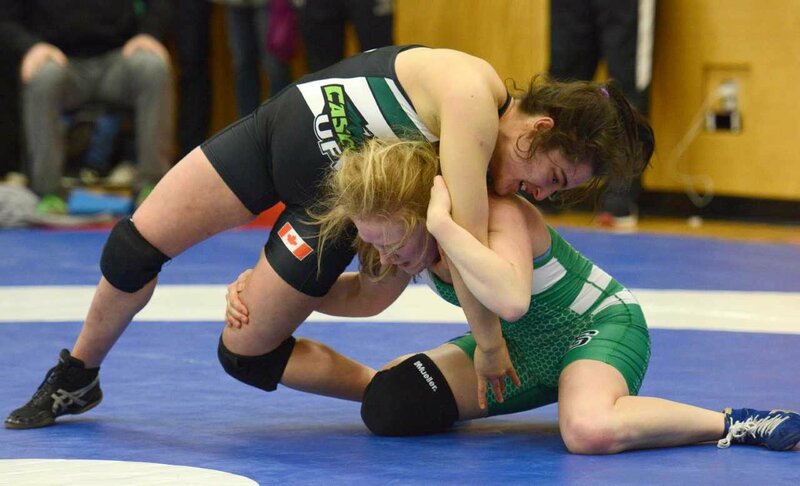 Her younger sister Ana also joined the team this season in the 63kg division, with the siblings making headlines earlier this month after both taking home gold at Alberta Golden Bears Invitational in Edmonton. The sisters emigrated from Mexico eight years ago as permanent residents, and are eagerly awaiting their citizenship so they can represent Canada internationally. “Wrestling gives me the opportunity to be great at something I truly love doing. I have never worked as hard for something the way I work for wrestling,” says Karla Godinez Gonzales, who was named Canada West Rookie of the Year last season. I constantly think about ways I can improve and move forward. It really is a great feeling to win a match but, losing really teaches me how to be persistent and patient. With an abundance of talent at their disposal, the coaching staff is proud to have built a successful program that has put the Cascades on the map at the national level. 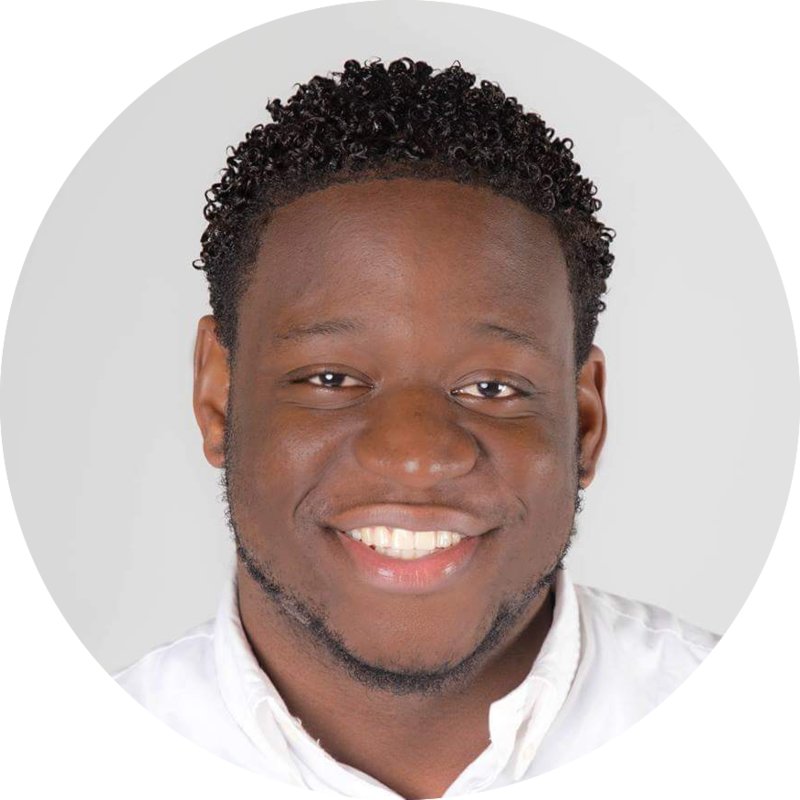 Ronny Musikitele is a communication and media student at Carleton University. His career includes writing for BasketballBuzz Magazine, Canada Basketball, the Nike Crown League and more. Ronny believes basketball can change the world. He hopes to use his stories to inspire others and bring light to U SPORTS basketball.